Monday to Friday: 9:00 AM to 1:00 PM and 5:00 PM to 9:00 PM. Saturday & Sunday: 9:00 AM to 1:30 PM and 4:30 PM to 9:00 PM. 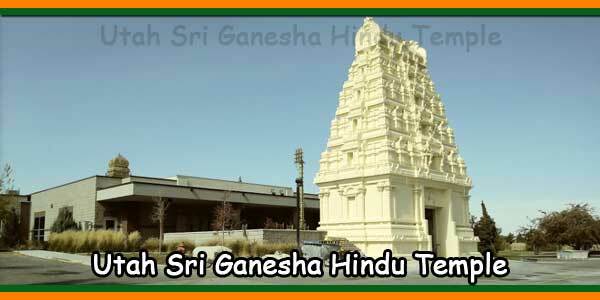 Sunday: Shri Ganesha Abhishekam at 9:30 AM (60 minutes). Monday: Shri Rudra Puja-Archana at 10:15 AM (15 minutes), Shri Rudra Abhishekam at 7:00 PM (90 minutes). Tuesday: Shri Subramanya Puja at 10:15 AM (30 minutes), Shri Subramanya and Shri Hanuman Prayer-Chanting and Puja at 7:30 PM (60 minutes). Wednesday: Shri Krishna Puja-Archana at 10:15 AM (15 minutes). 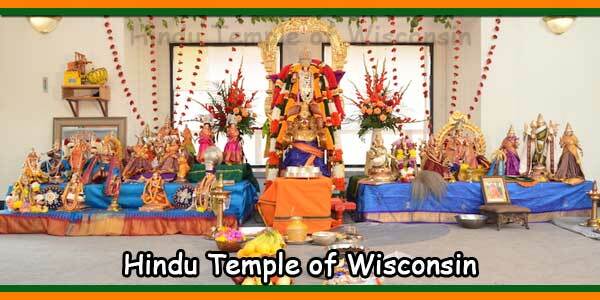 Thursday: Shri Rama Puja-Archana at 10:15 AM (15 minutes). Friday: Shri Durga Puja at 10:15 AM (30 minutes). Saturday: Shri Venkateshwara Suprabhatam at 9:00 AM (30 minutes), Shri Venkateswara Abhishekam at 9:30 AM (90 minutes), Navagraha Puja at 12:00 Noon (30 Minutes),. On Sankatahara Chaturthi days: Shri Ganesha Abhishekam is performed at 6:30 PM. On Krithigai Days: Shri Subramanya Abhishekam is performed at 7:00 PM (60 Minutes). On Purnima days : Shri Satyanarayana Puja is performed at 6:15 PM (75 Minutes). 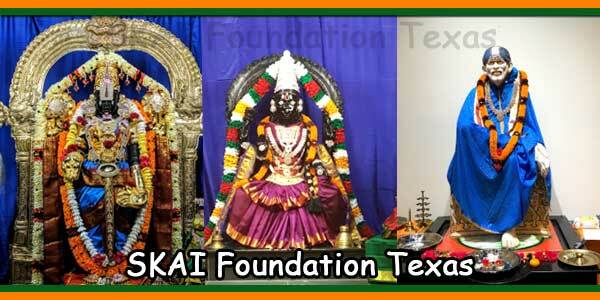 Daily : Evening Arati for Temple Deities at 8:00 PM. Note : Archana’s requested by devotees will be performed at any time until the evening Arati (8:00 PM), but not after the Arati. First Sunday of Month: Puja at 11:30 AM, followed by lunch. 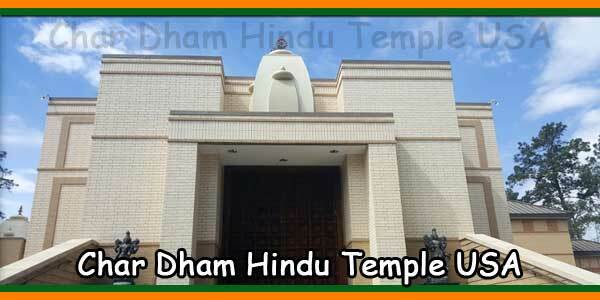 Third Sunday of Month : Havan at 11:30 AM, followed by lunch. Fourth Sunday of Month : Jain Puja at 11:00 AM. Contact : Navin Jain , 517-347-4168. The temple library has more than 900 books covering a wide range of topics: Hindu scriptures; epics and legends; devotional literature; the spiritual writings and the words of the great Indians; biographies; the yoga history and culture of India. There are more than 200 books for children. Most books are in English, but there are also several books in indigenous languages. Among the notable elements of our collection are the editions of the four Vedas (in the original Sanskrit with translations in English), the complete works of Sankaracharya and Vivekananda, almost all the publications of the Chinmaya Mission and many books of general interest ( for example the novels of RK Narayan). A complete list of books is available online. The library also has videos of Shri Krishna, Mahabharat, Ramayan and Luv-Kush (all in Hindi), Shrimad Bhagawat Katha (in Gujarati) and Swamin Chinmayananda’s BhagavadGita (in English). There are DVD games from Chanakya, Shri Krishna, Mahabharat and Ramayan. There are also several CDs and audio tapes. The library is open every time the Temple is open. The keys of the cupboards of the library are available from the priests. Books can be taken for free for a maximum of one month. Videos and DVDs can be rented for a week at a cost of $ 2 per band and $ 5 per DVD, respectively. There is a box to leave in the hall of the temple where books and ribbons can be returned. Please contact Librarian Narendra Patel at 517-347-2740 (at home) for any questions or suggestions regarding the library. 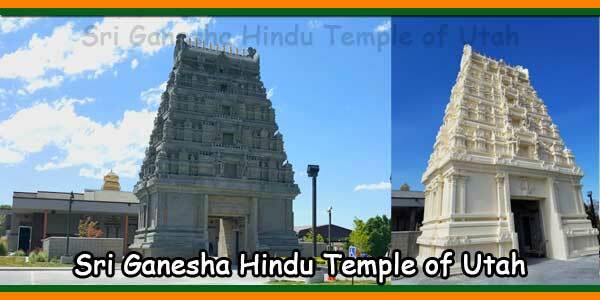 Bharatiya Temple of Lansing has been a functioning temple since March 12, 1994. 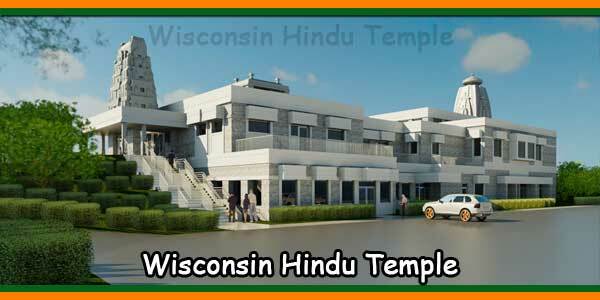 One of about seven of temples in Michigan, it serves the religious needs the Hindu and Jain communities of mid-Michigan. Priest Surendra Bhardwaj, who has been with us since May 2002, has been our sole priest since August 2009. Harmonious relations among all the faiths.